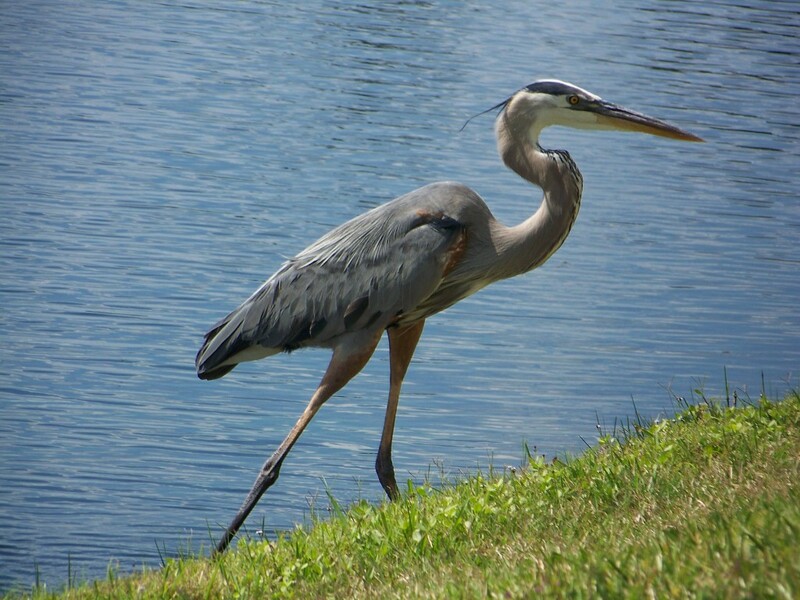 Get a glimpse into the lives of the largest heron species in North America, the Great Blue Heron. Birding expert Diane Allison will share her knowledge with us in a presentation about these amazing birds, then we’ll visit a rookery on a preserved property near Quakertown Swamp to observe these magnificent birds in their nests. Bring your binoculars and cameras for some great views!